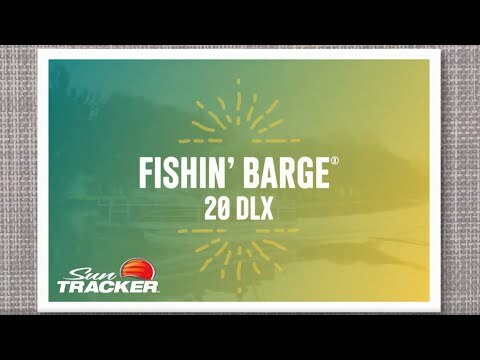 At 21’ 11” long and 8’ 6” wide, the FISHIN’ BARGE 22 DLX is spacious enough for however many—or few—people who you want to take with you on the water. Regardless the crew size, you’ll be impressed with the great features throughout, including the fore and aft fishing decks, two aerated livewells and plentiful rod storage. And don’t miss the Stow More seat storage system, which provides easily accessible storage in the couch backs! All that and more makes this a family fishing boat you’ll enjoy for years to come.